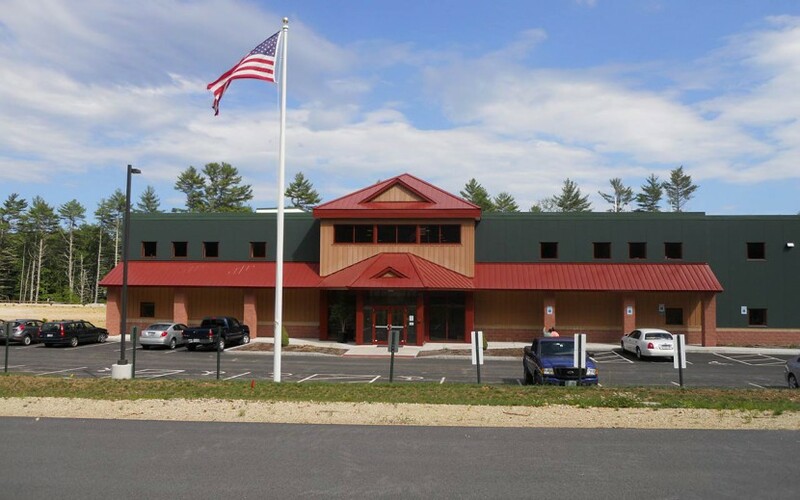 Emanuel Engineering designed and oversaw the construction of Turbocam’s latest facility on Route 9 in Barrington, NH. The project was designed in three phases. Phase I and IA have been completed and constructed. 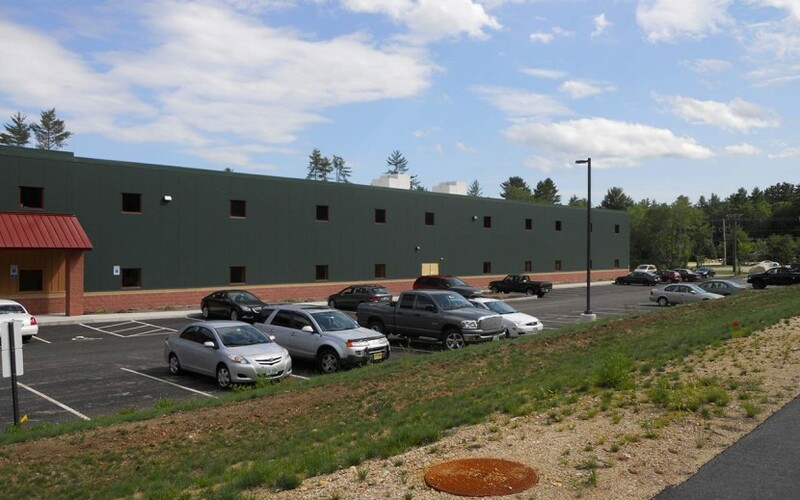 Phase 1 is a 41,000 square foot manufacturing facility and Phase 1A is an 11,000 square foot office building complete with a cafeteria, basketball court, and squash court. 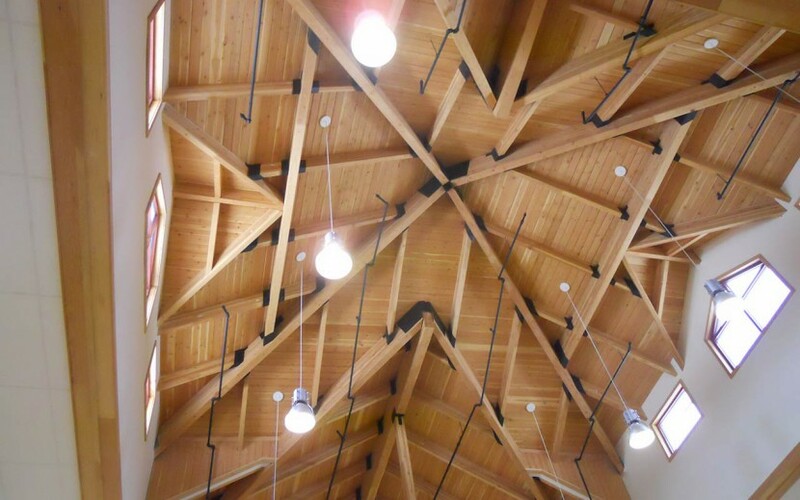 Phase IA also features a high cathedral ceiling made up of custom wood beams and custom steel hangers. Phase II when complete will be another 41,000 square feet of manufacturing space.